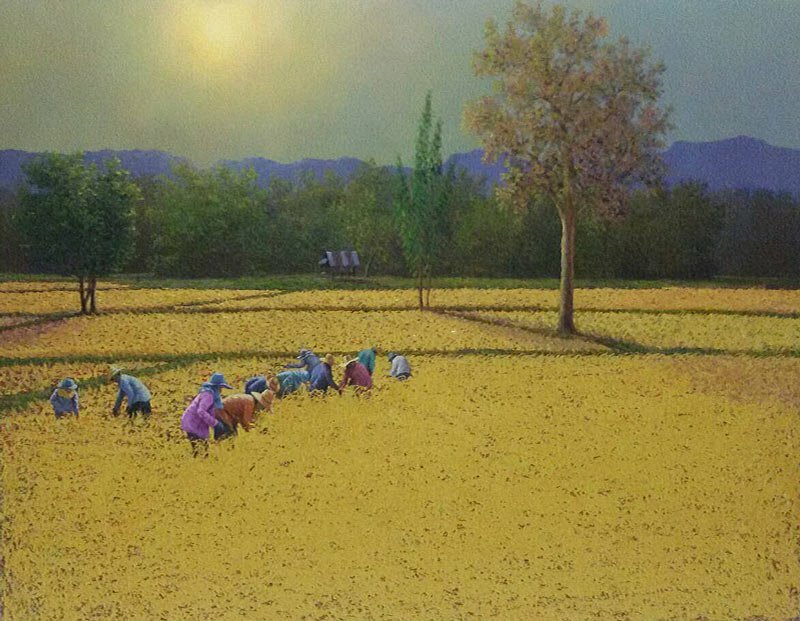 Anurak’s Farmer painting collection. South East Asian scenery and landscape. Rice field landscape art. 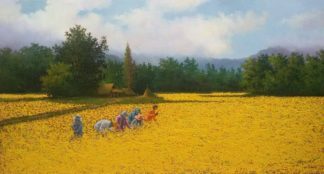 Online Thai and Asian art for sale.